Al Piper's Tavern in Barcelona's Eixample district is open all day. Diners can pop in for a coffee on its terrace or tapas such as "patatas bravas" with one of its many beers, or enjoy a full meal or dinner. 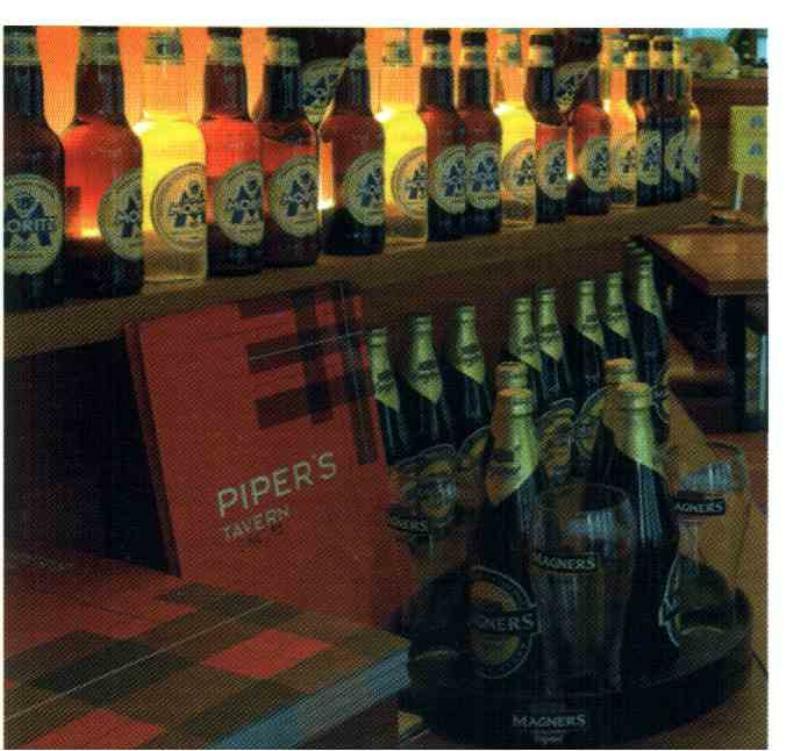 Al Piper's has a decidedly Scottish feel to it and is decorated with emblematic brands of imported beer. The ambience is modern, informal and relaxed while the food on the extensive menu is Mediterranean based on excellent ingredients. 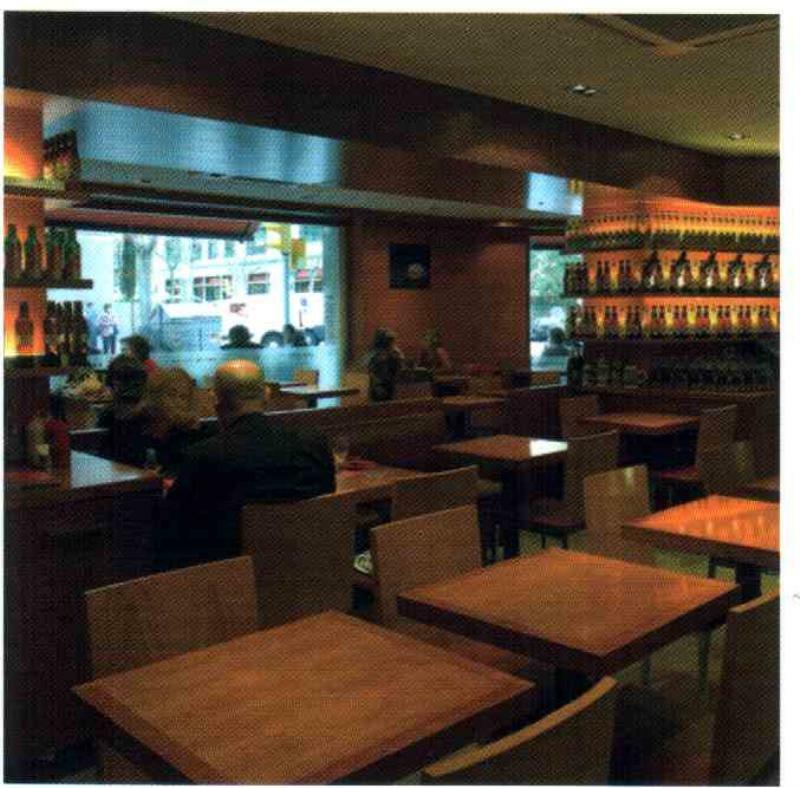 It offers a set menu as well as special menus for groups, with prior notice.